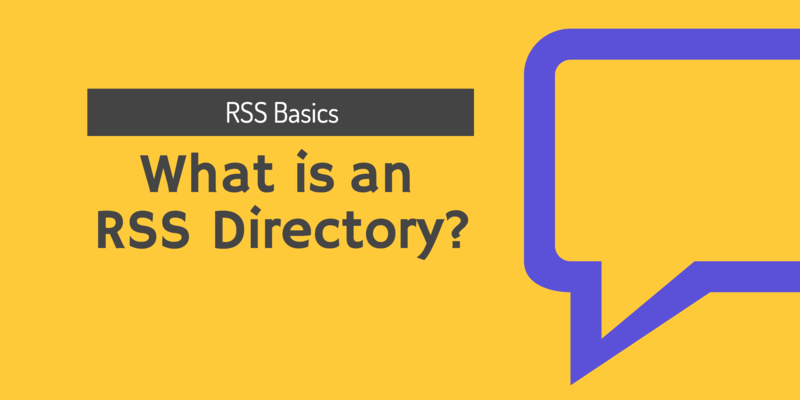 What is an RSS directory? So you have software to follow RSS feeds and you know how it works. Now the next step is to find great feeds to follow and the best way to do so is by using an RSS directory. 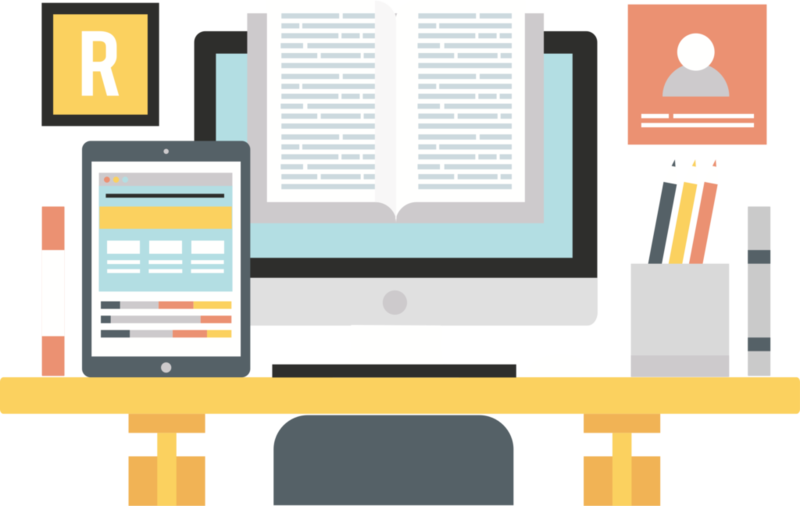 They are websites where site owners and publishers gather great feeds in one place. RSS directories have lists of RSS feeds organised by categories and subcategories. There are directories with general types of feed as well as for specialised feeds. RSS directories are very often open for website owners and their publishers/authors to submit their feeds. There are different ways to add websites to RSS directories. Each directory has rules in that you need to follow in order to add your feed successfully. In general, you simply add your site via a form from the directory. The type of information you submit besides the feed URL is information about yourself, a site description, title, keywords, and so on. After you entered your feed the site administrator may need to approve your addition. There is also special RSS directory submission software that adds your feeds automatically in bulk. This software often costs money but saves you a lot of time. How does RSS feeds help bloggers and webmasters? Adding your website’s RSS feeds to an RSS directory is a fast and easy way to get exposure to a lot of interested users. The visitors that RSS directories attract are looking for good feeds to follow. It is a great case of a perfect trade. Most of all, directories also help search engine optimisation. The main reason is that RSS feeds include links to your website. Because they are published on RSS directory, they create great backlinks. The backlinks, in turn, are crucial to the positioning of a website in global search engines. Finding a good RSS directory can be hard, many are just made to become SEO fodder. Not with the user in mind. Below is a list of some good RSS directories that we can recommend.